Dr. Anthony Nikko is a Houston, TX Cosmetic Surgeon and the Director of the Nikko Cosmetic Surgery Center. Known for his attention to detail, cosmetic artistry, and extensive training, he provides both surgical and nonsurgical options for patients throughout Houston and beyond. 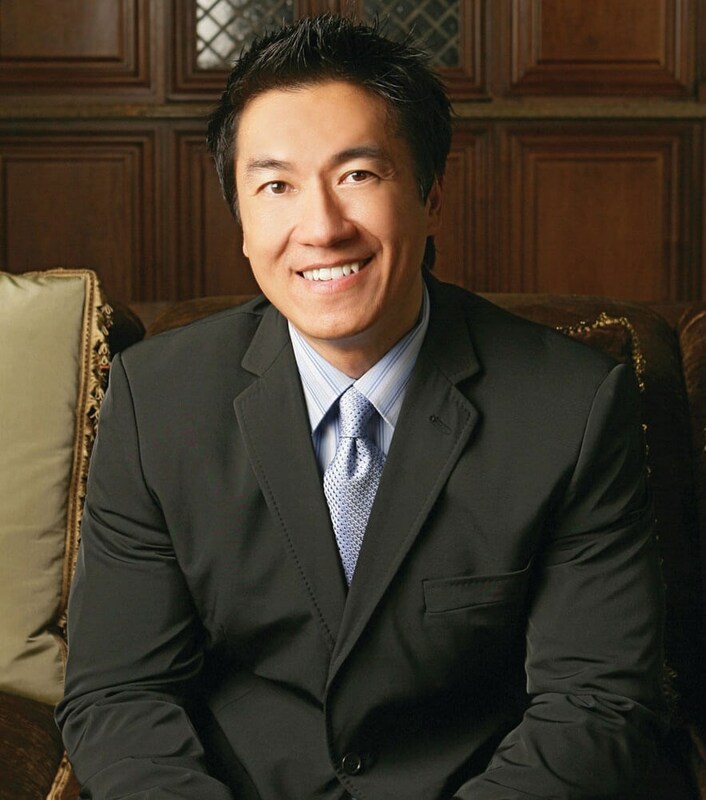 Dr. Nikko has performed over 7,500 surgical procedures with over 18 years of experience. Dr. Nikko is also a Dermatologist, which allows him an expanded subset of skills that enables him to further enhance his patients' aesthetic. This blended combination of cosmetic surgery, plastic surgery, and dermatology positions him as one of the leading cosmetic surgeons in the Houston area. His goal with each client is to refine their cosmetic beauty with the most advanced technologies and techniques to provide stunning, natural-looking results. The Nikko Cosmetic Surgery Center located in Houston, TX, is an elite cosmetic practice that offers a wide variety of surgical and nonsurgical treatments. With the expertise of our staff and Cosmetic Surgeon, Dr. Anthony Nikko, our practice is able to perform cosmetic enhancements safely and effectively in our on-site accredited surgical center. Some of our most popular procedures include, breast augmentation, breast lifts, facelifts, abdominoplasty, and liposuction. Our philosophy at the Nikko Cosmetic Surgery Center is to provide our patients with the education, support, and care their searching for to achieve their ultimate aesthetic. We look forward to meeting you and helping you look and feel your best year-round! Cosmetic breast surgery to enhance and redefine breast shape, size, and overall contour. Nonsurgical skin rejuvenation treatments to provide a radiant, healthy glow year-round. Body contouring procedures that help reshape and provide a more youthful, slimming figure. Procedures geared for the male to help accentuate masculinity for a sharper, more defined look. Facial surgeries that improve the existing facial features with advanced techniques for a more appealing aesthetic. Injectable treatments, such as fillers and BOTOX, to smooth wrinkles and turn back the hands of time. I always enjoy my visits to Dr. Nikko’s. The entire staff is always warm and welcoming. It’s always a pleasure to go there. Excellent staff. Kind and friendly every time. Browse through countless before and after results and find patients just like you! See what specials we are offering now and take advantage of these savings today. Read what patients have to say about Dr. Nikko and our amazing staff. Take a tour of our surgical center and see what makes our facility different and unique.